Magnesium is essential for calcium metabolism, the production of enzymes and proteins, and the utilization of fats and carbohydrates. 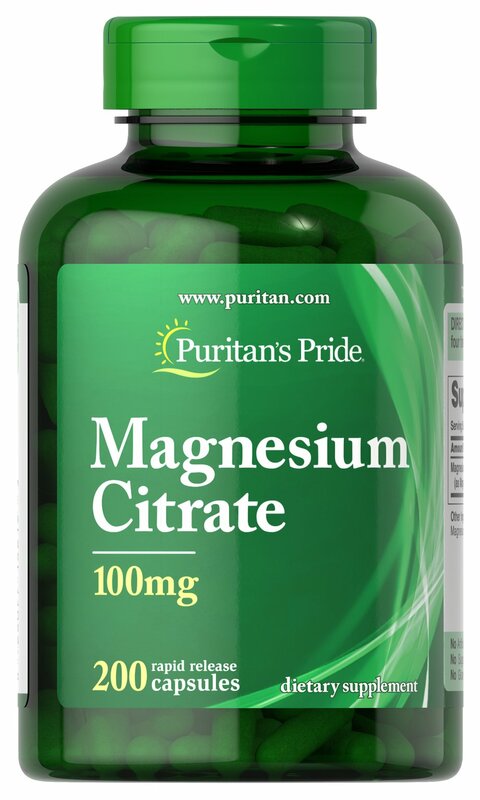 Each capsule contains 100 mg of elemental magnesium. No Artificial Color or Flavor or Sweetener, No Preservatives, No Sugar, No Starch, No Milk, No Lactose, No Soy, No Gluten, No Wheat, No Yeast, No Fish. Sodium Free.